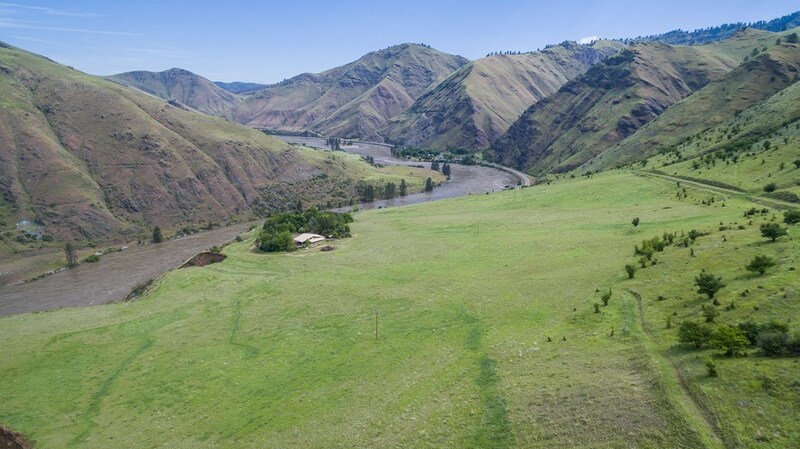 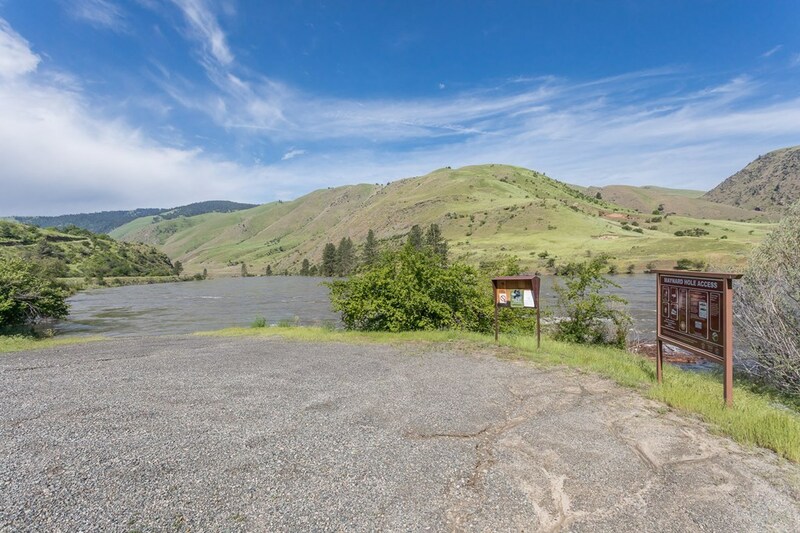 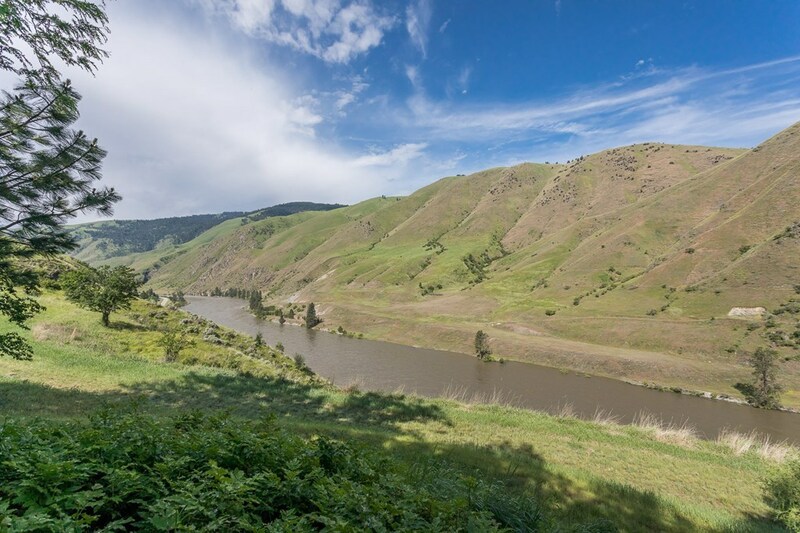 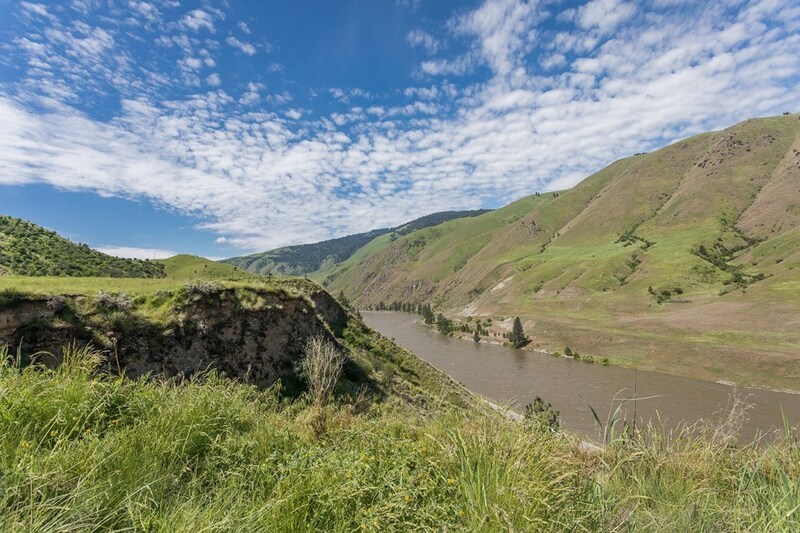 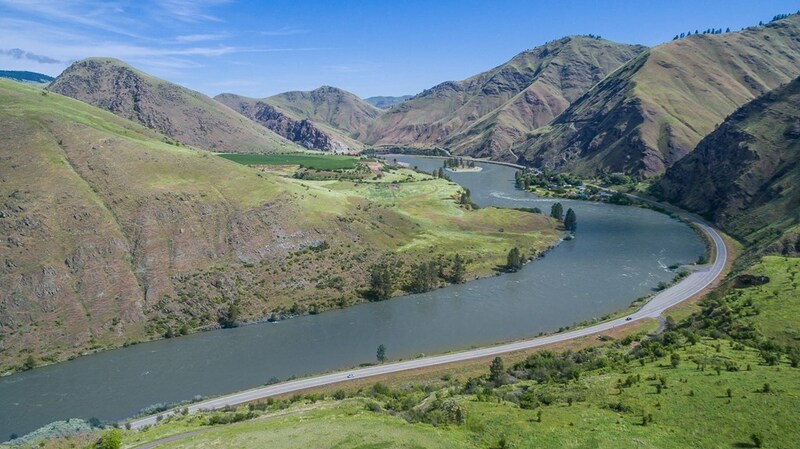 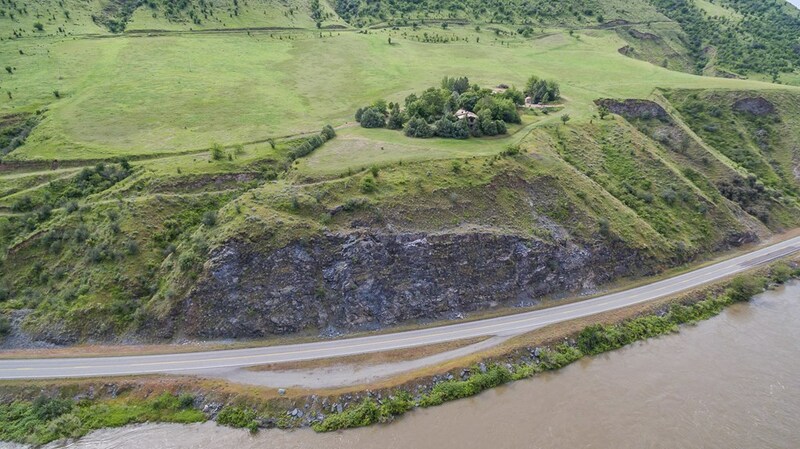 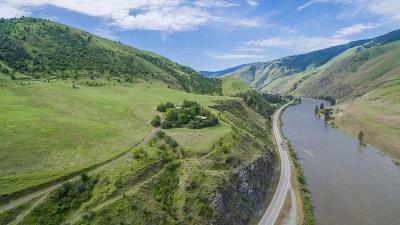 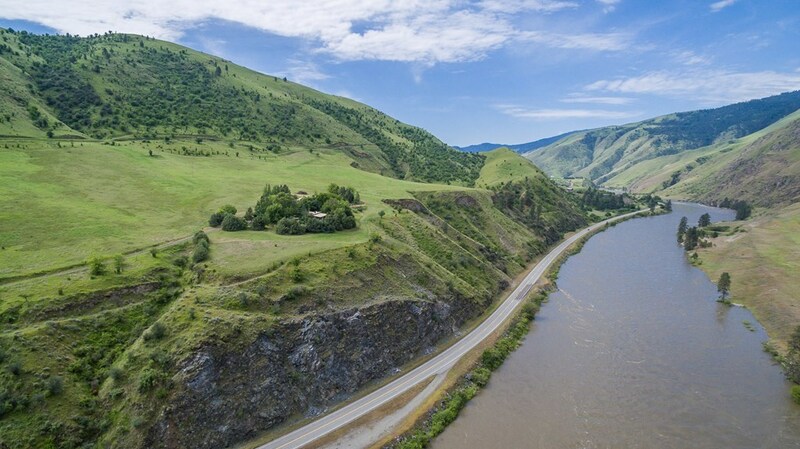 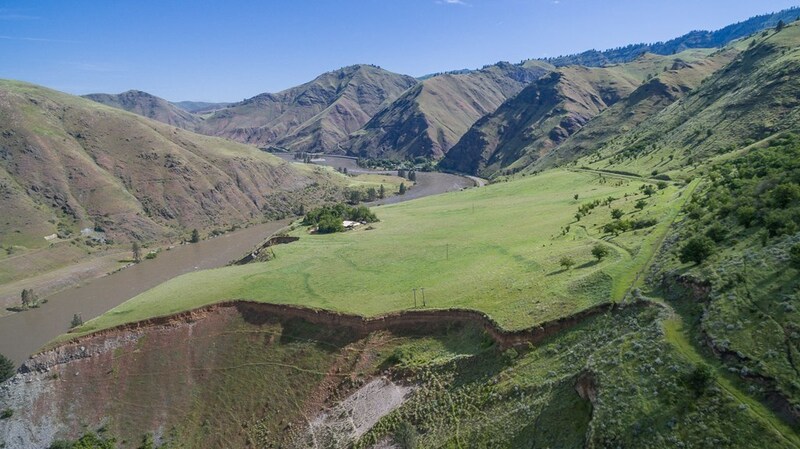 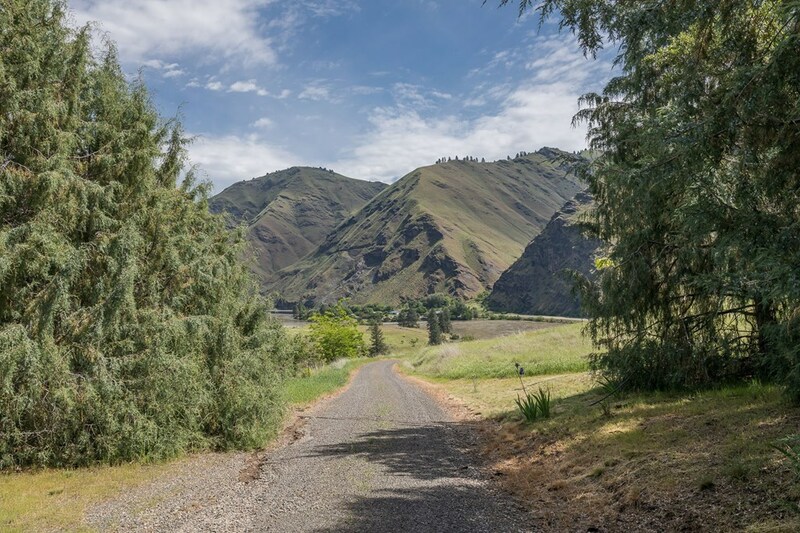 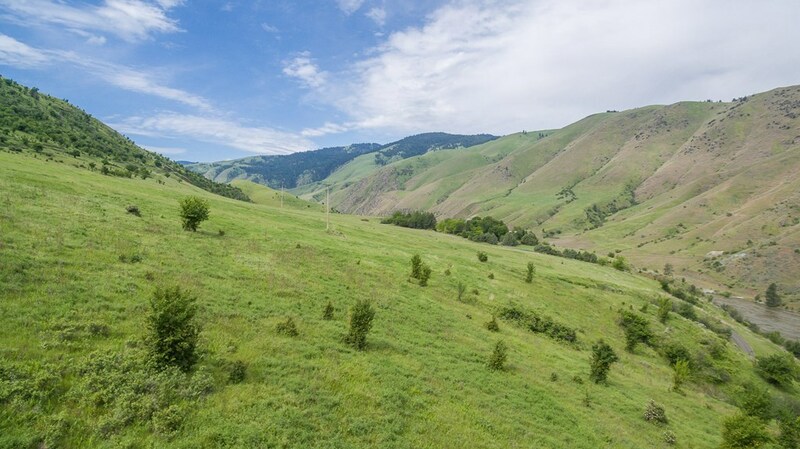 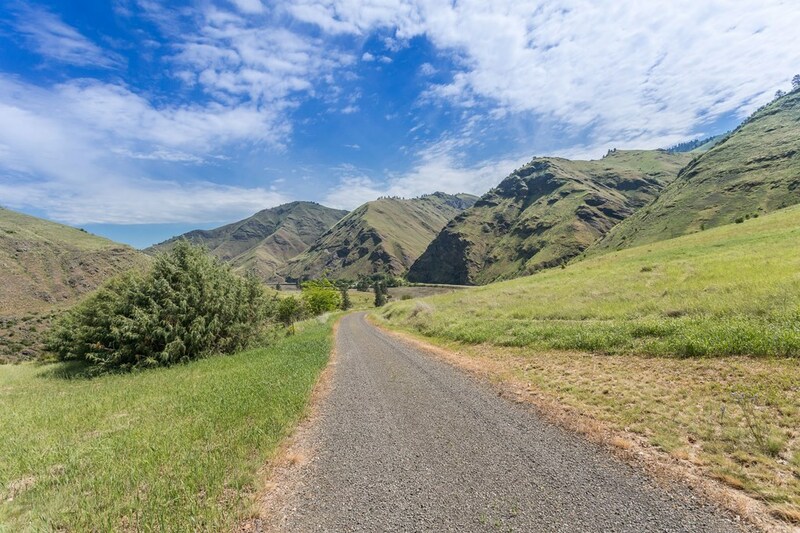 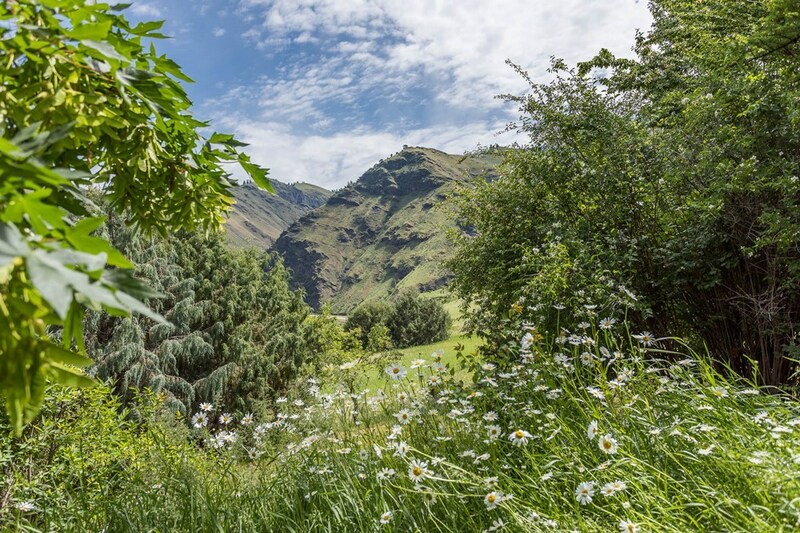 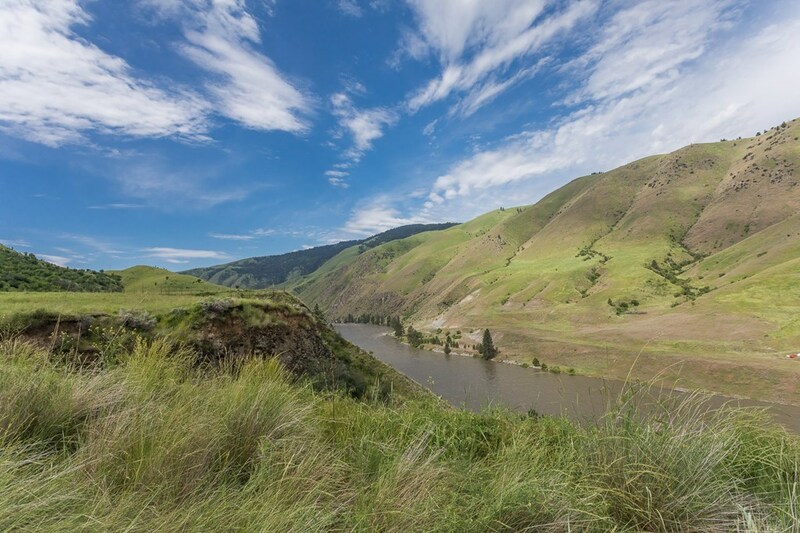 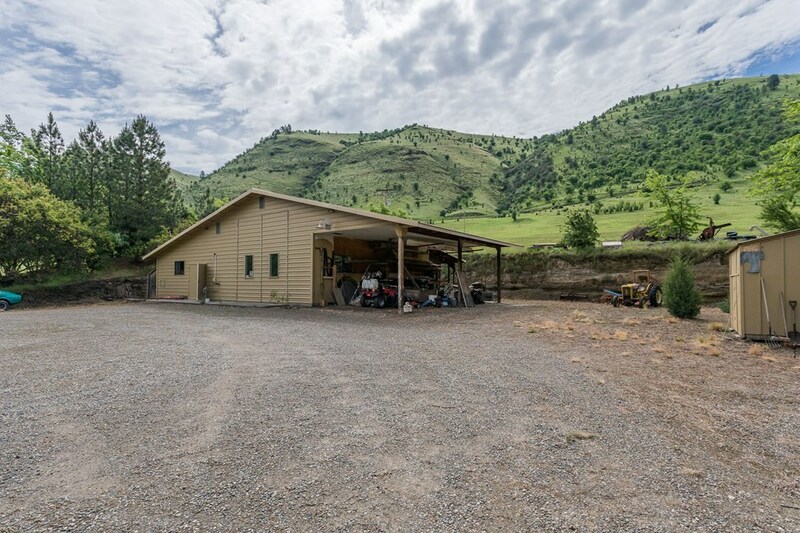 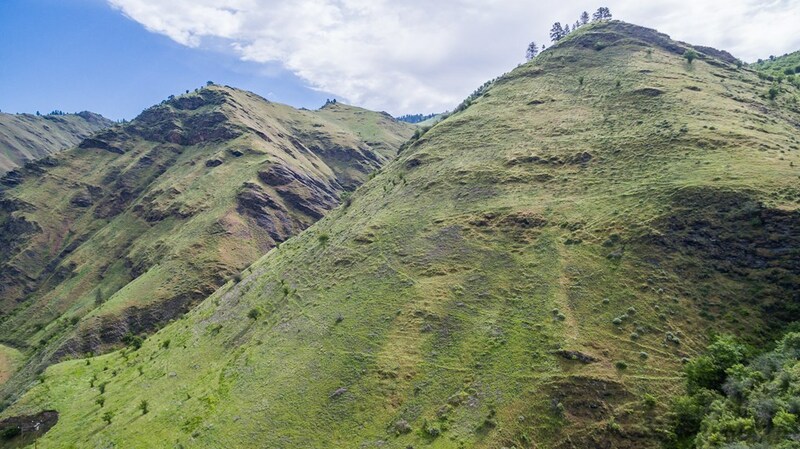 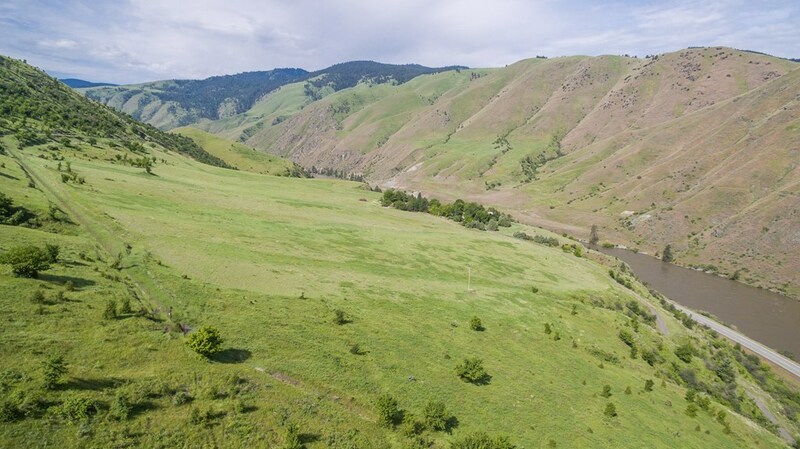 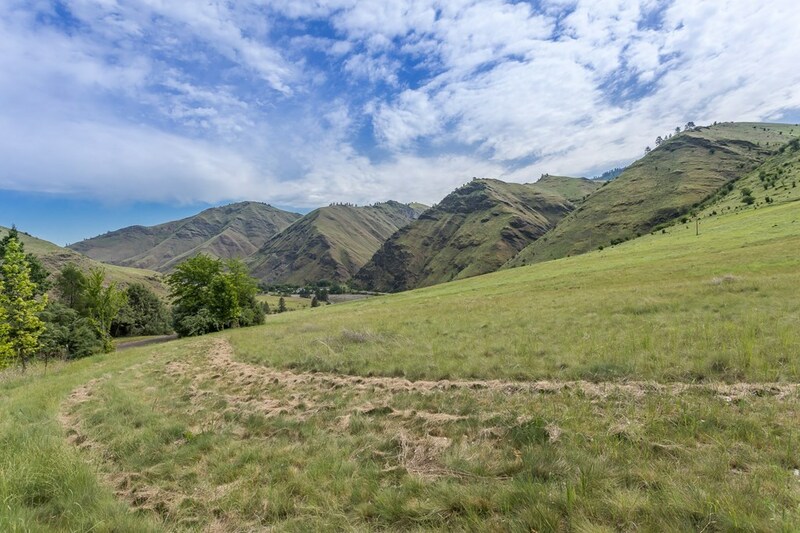 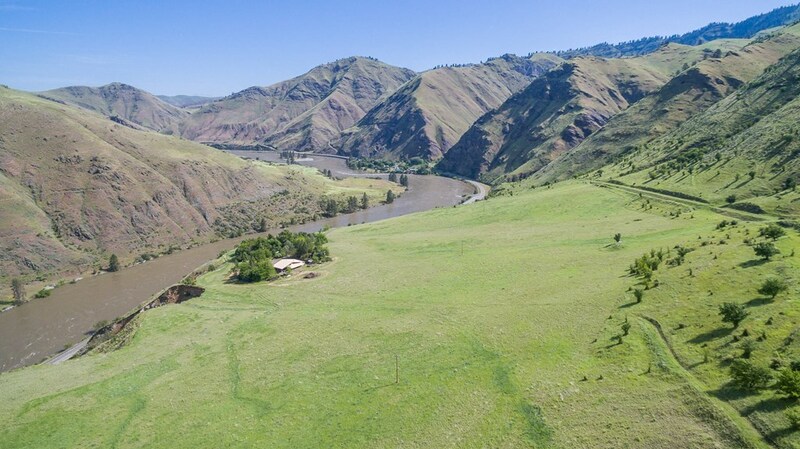 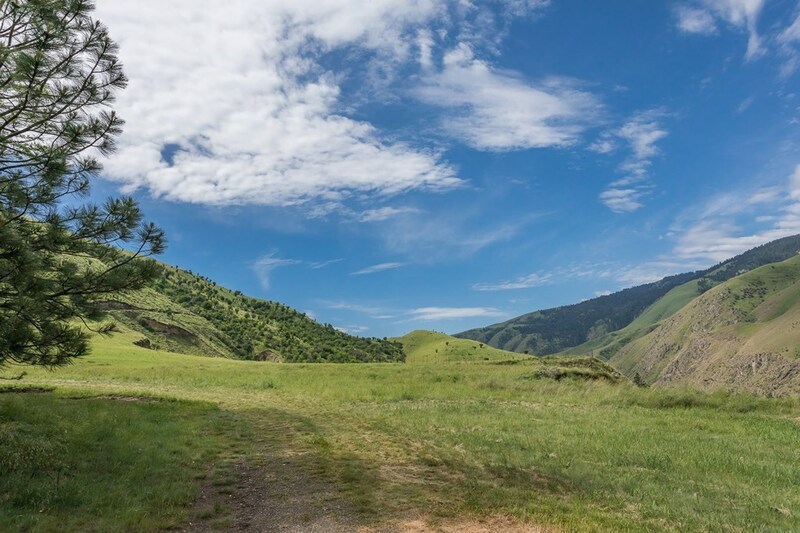 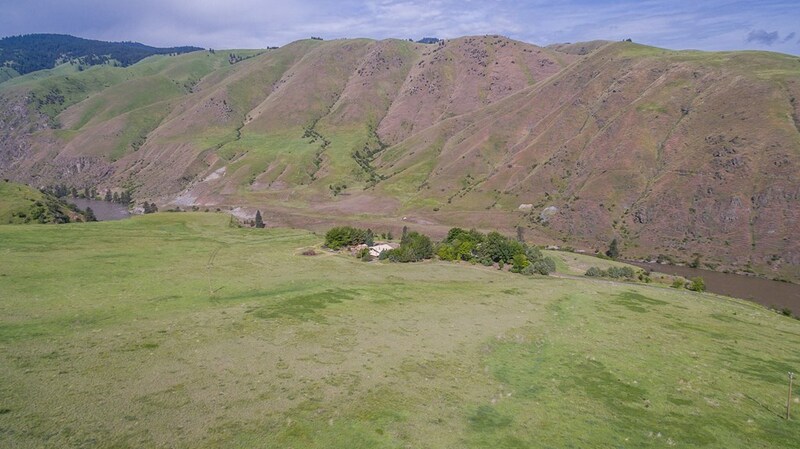 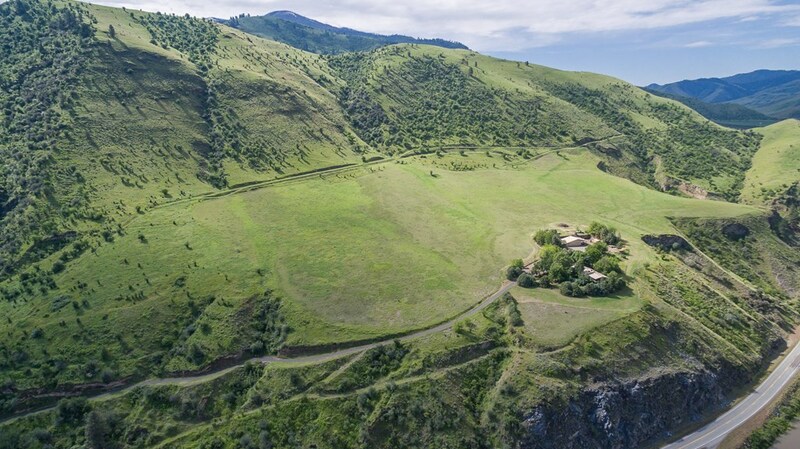 30 acre View Property located 15 min N of Riggins Idaho. 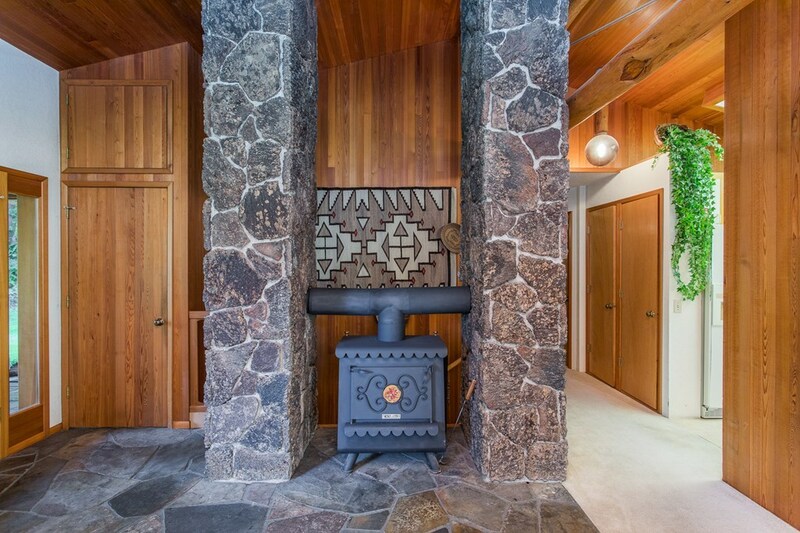 This custom home is thoughtful and organic - with use of cedar, slate and lava on the interior and stucco and lava on the exterior. 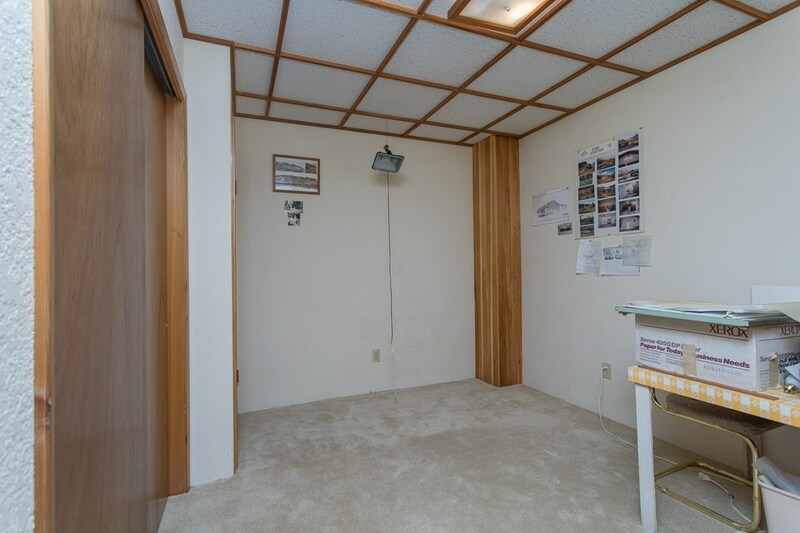 The functionality and efficiency carries throughout with 6" insulated walls, concrete floors over gravel and slab venting for radon gas. 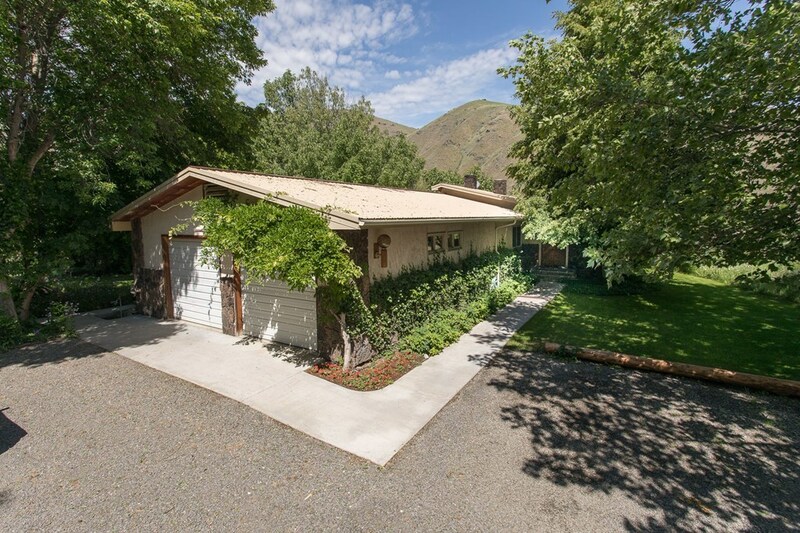 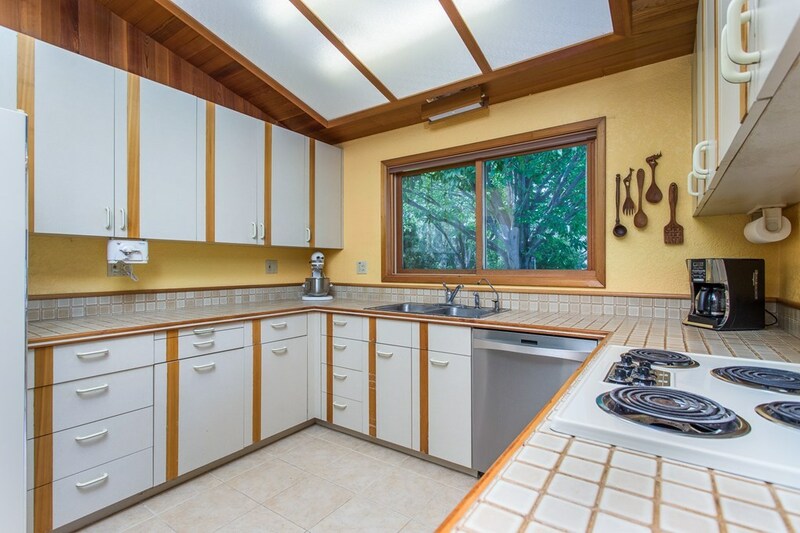 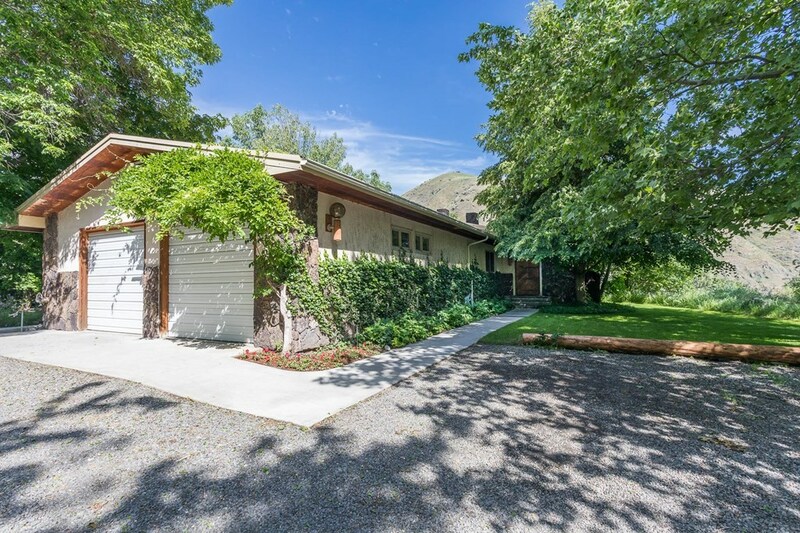 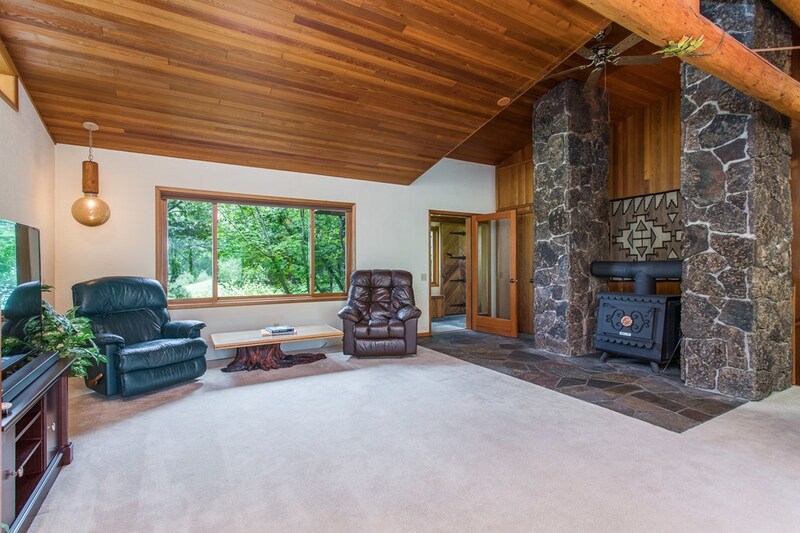 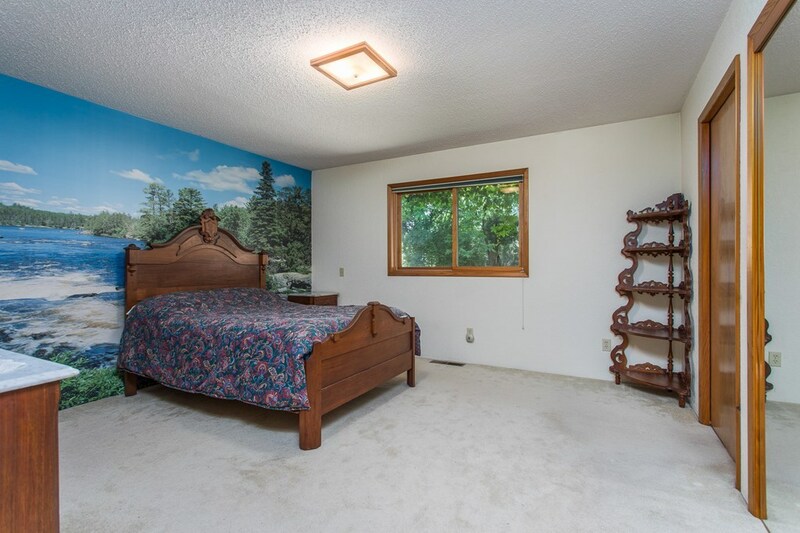 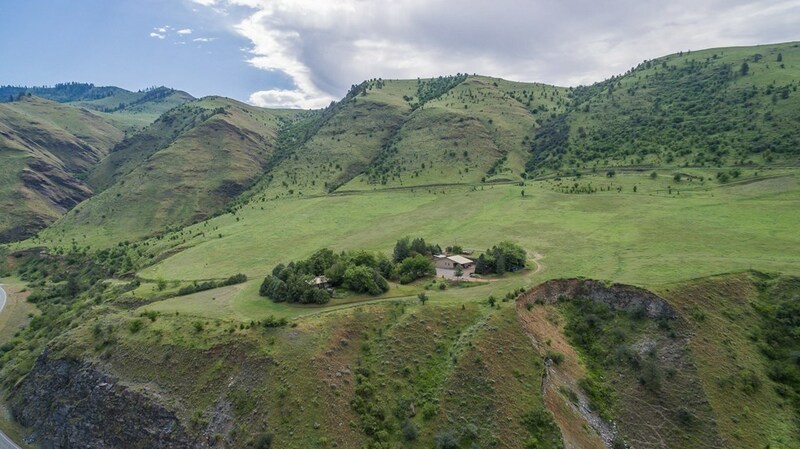 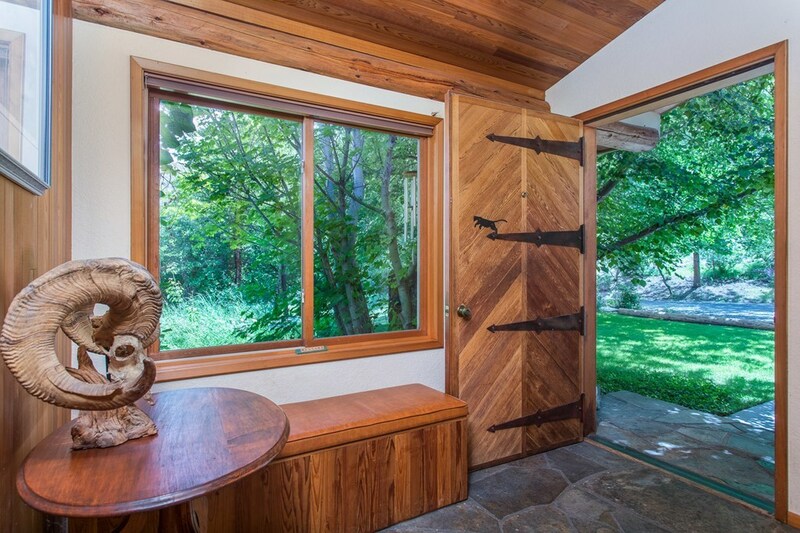 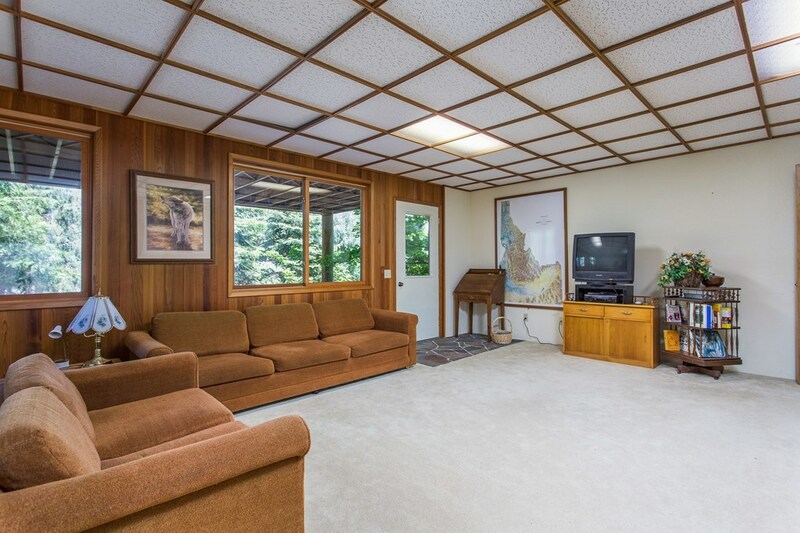 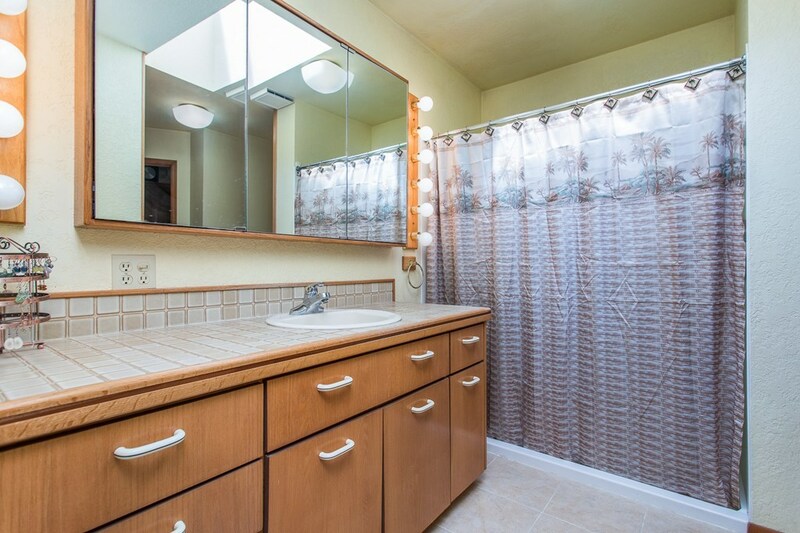 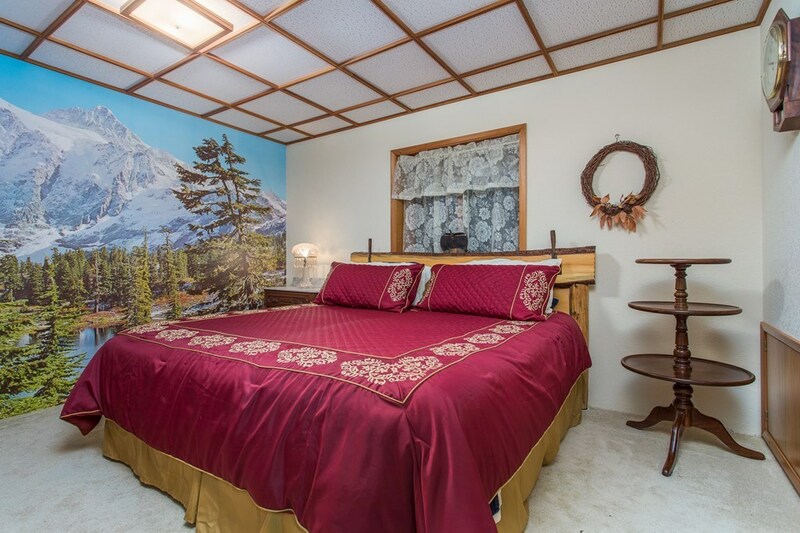 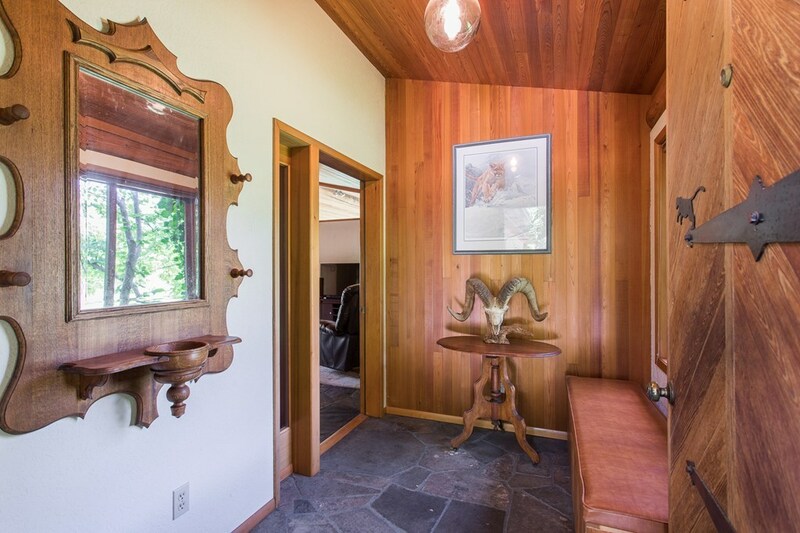 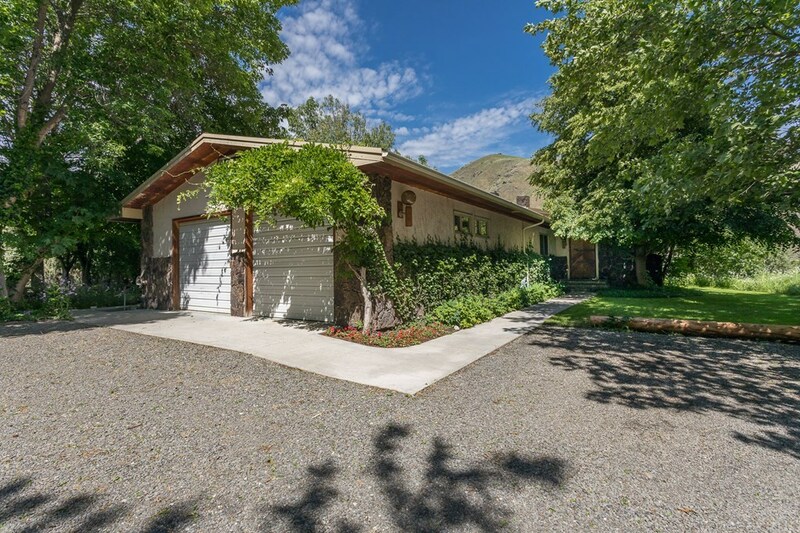 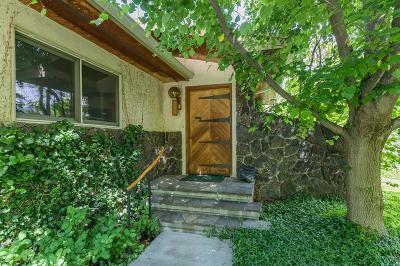 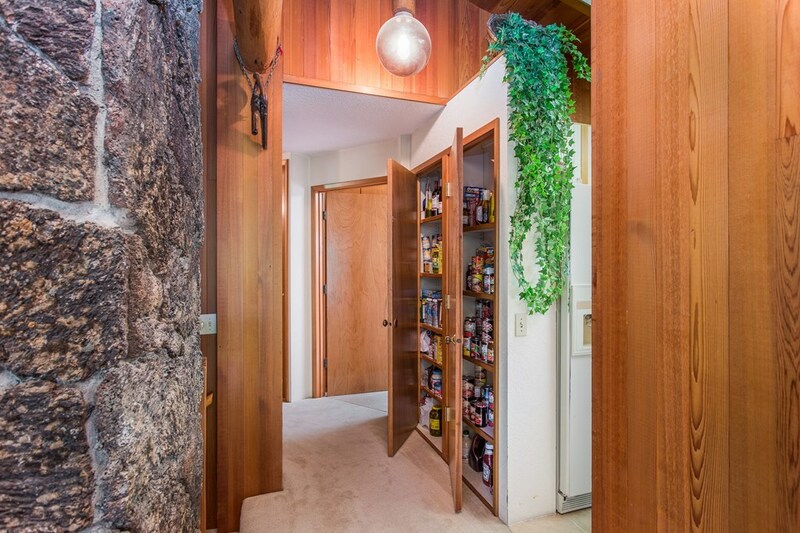 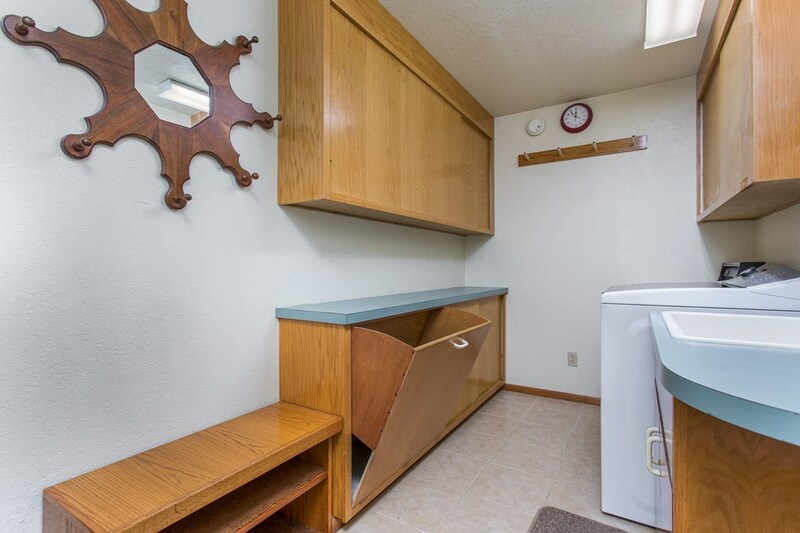 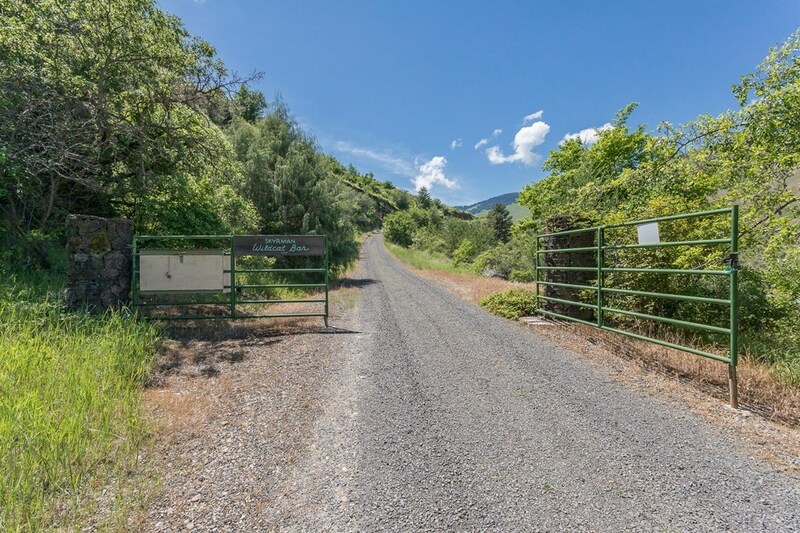 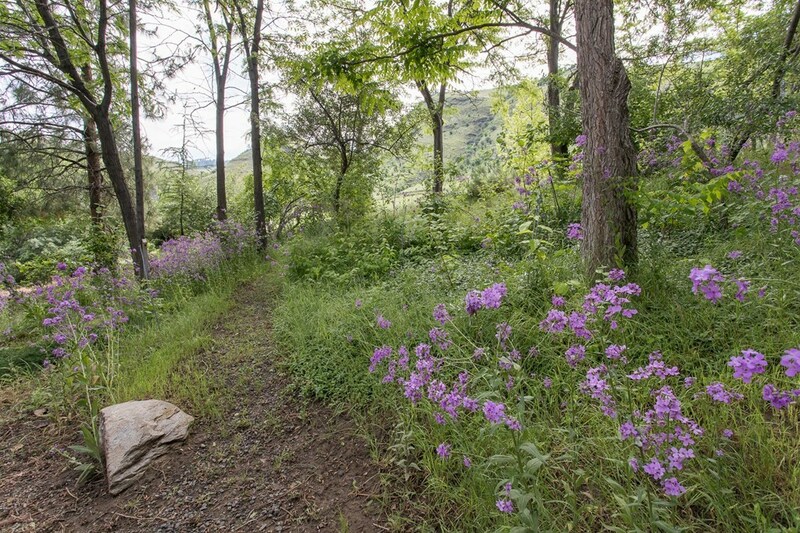 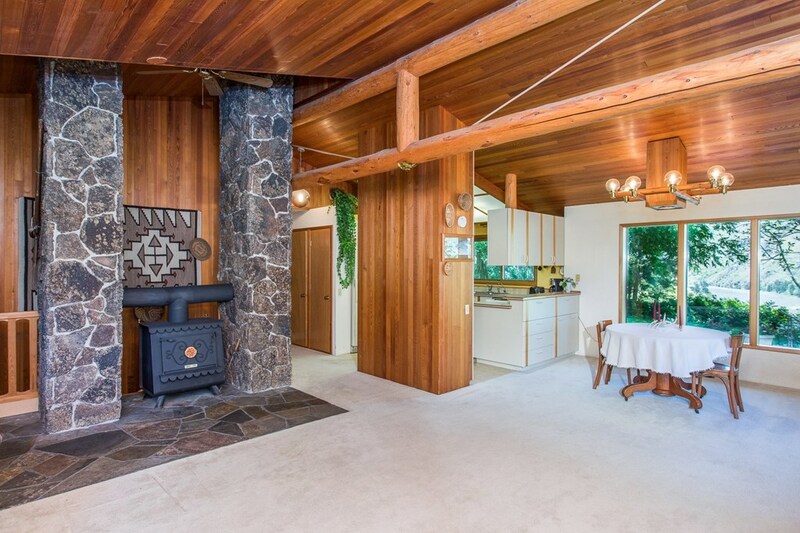 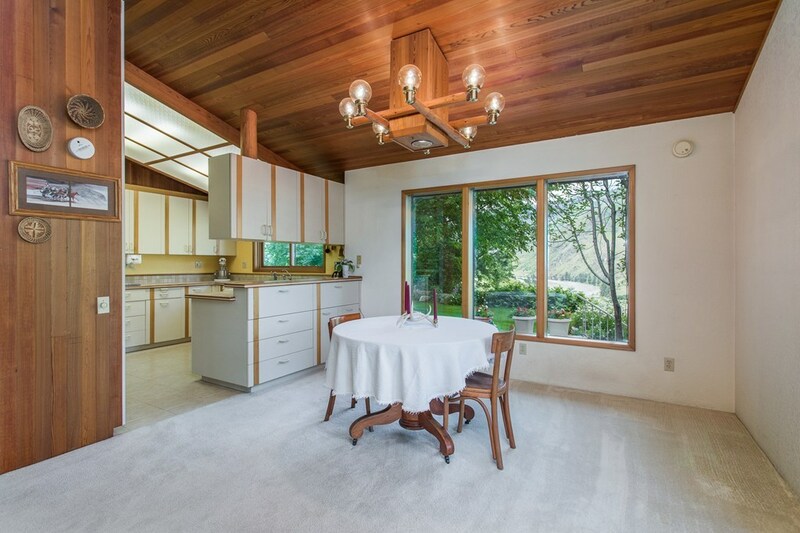 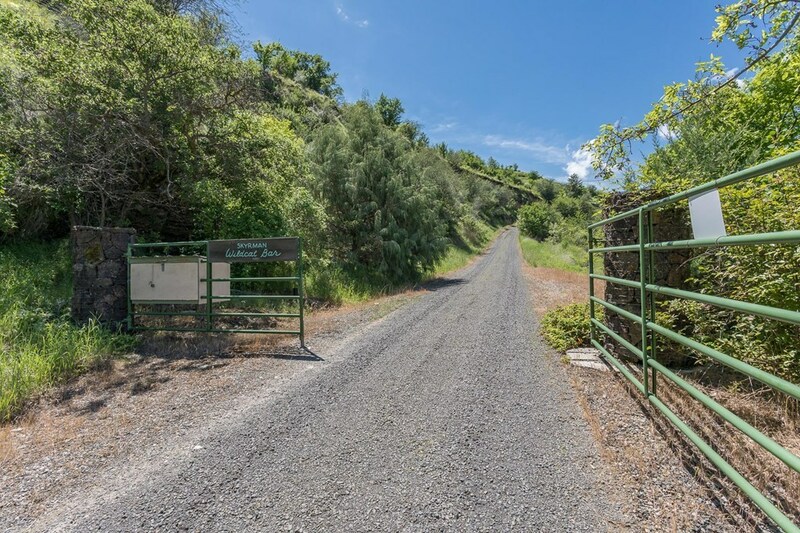 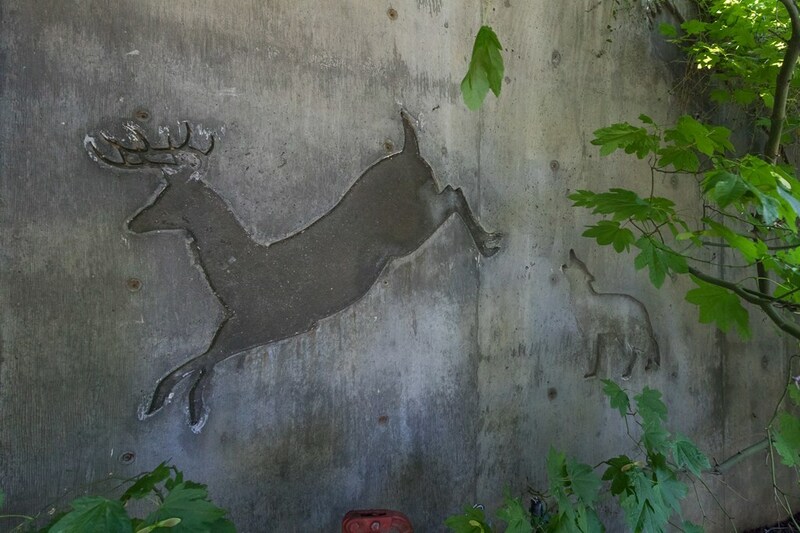 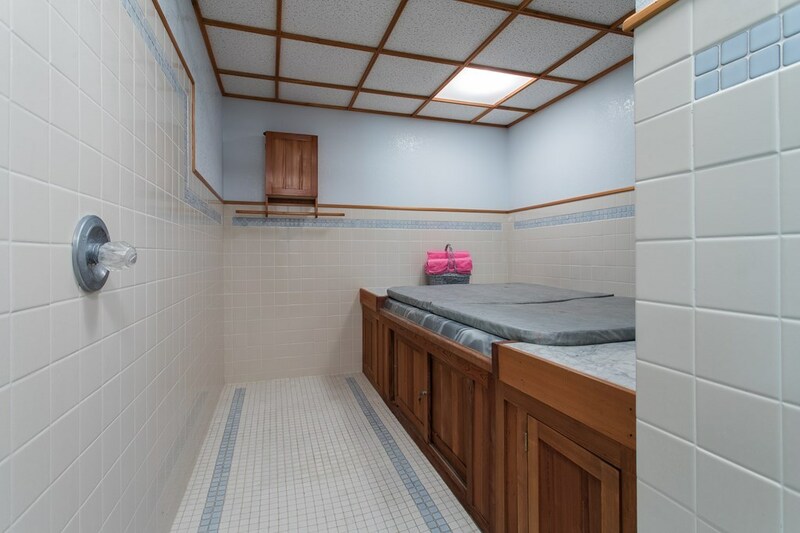 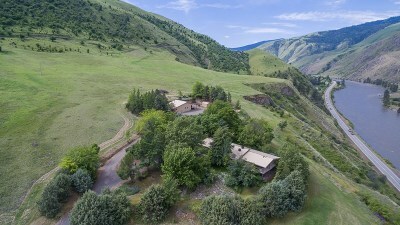 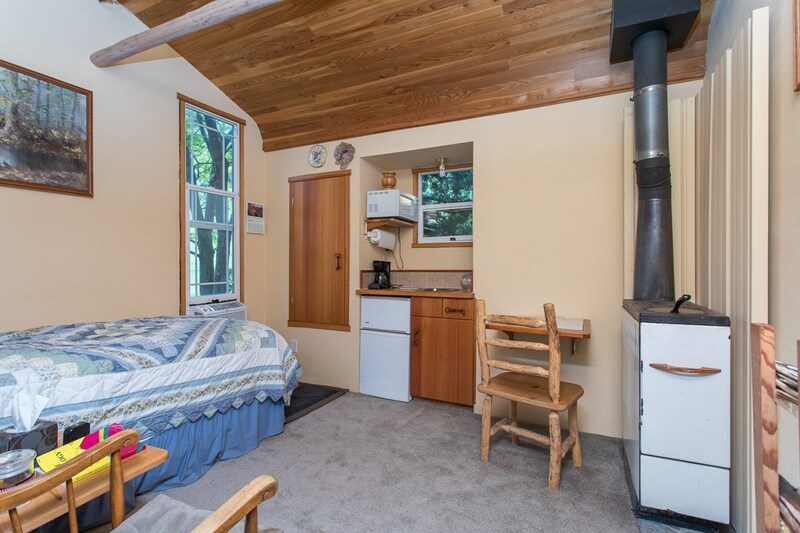 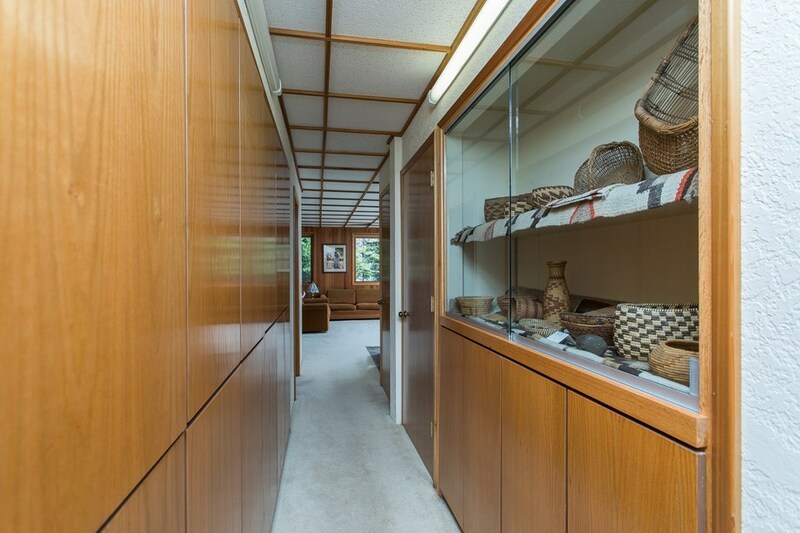 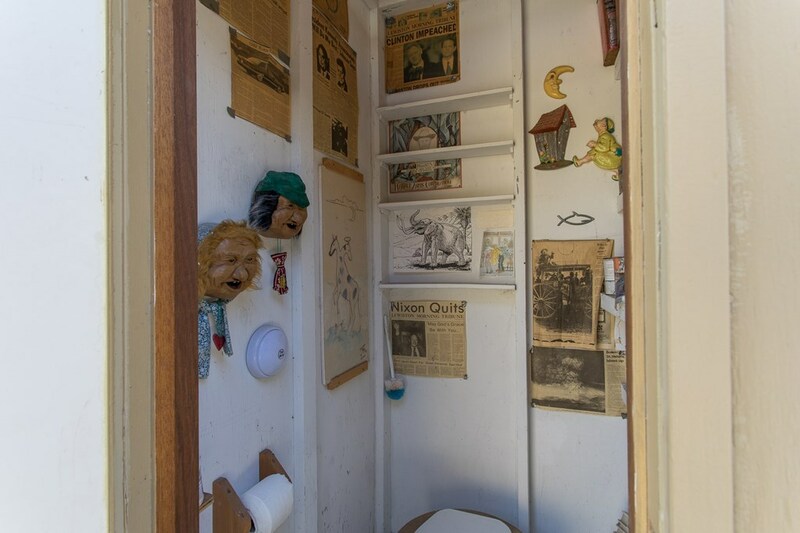 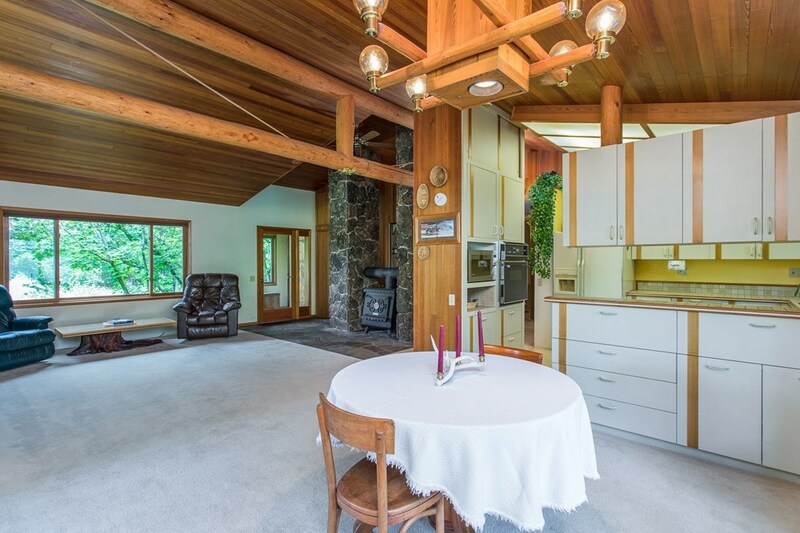 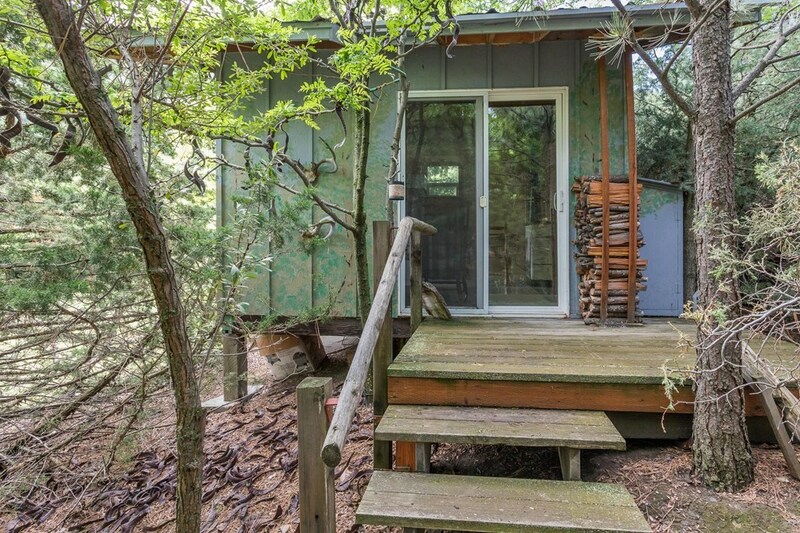 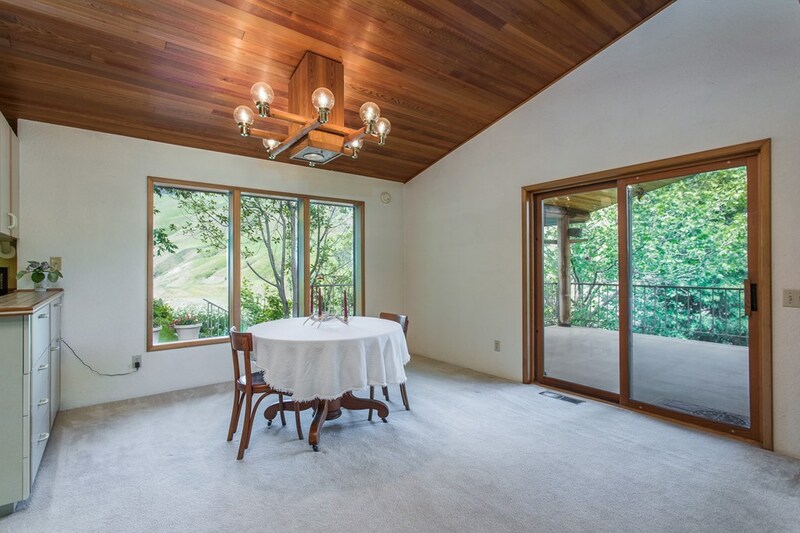 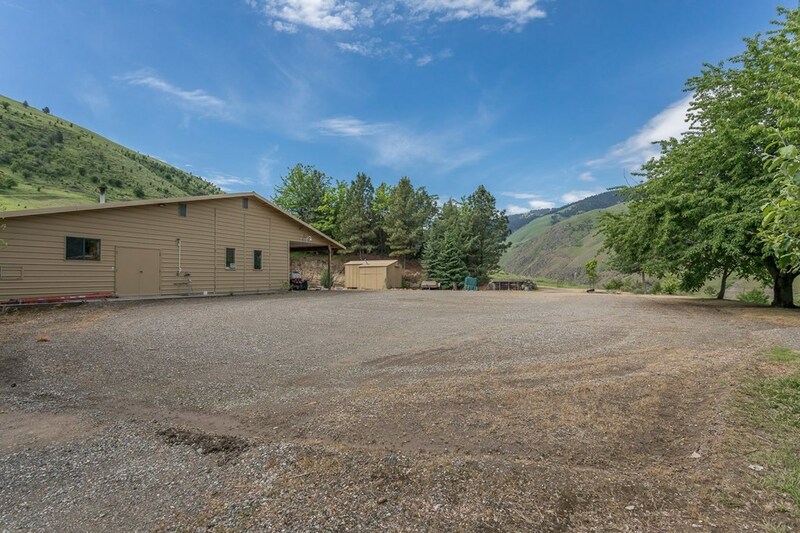 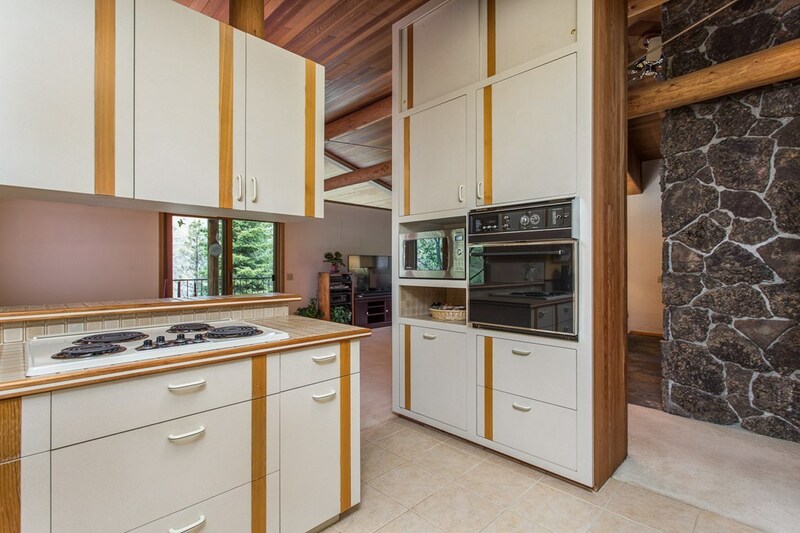 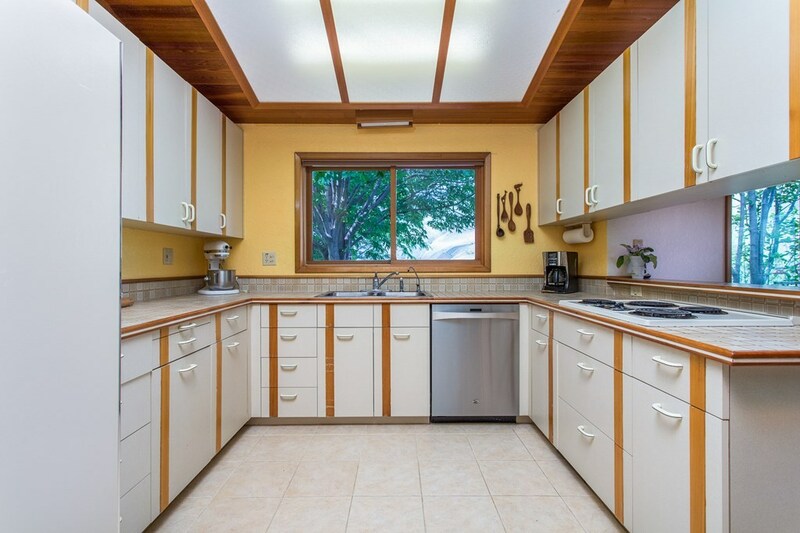 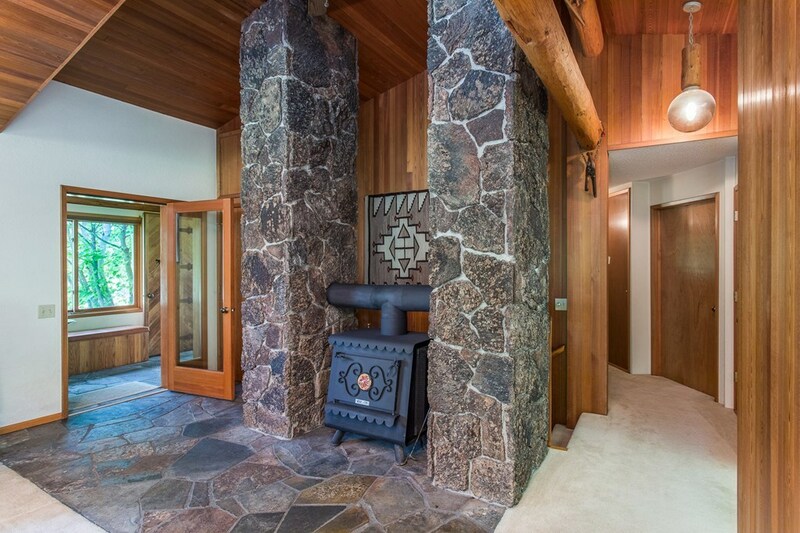 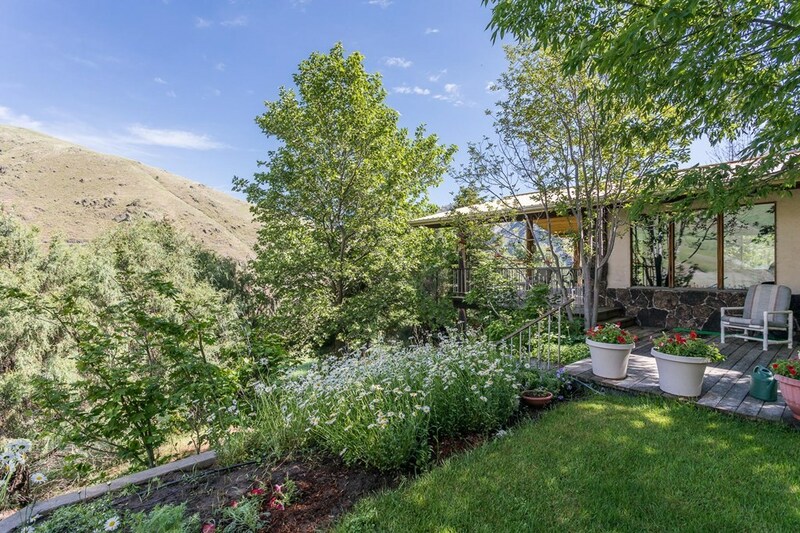 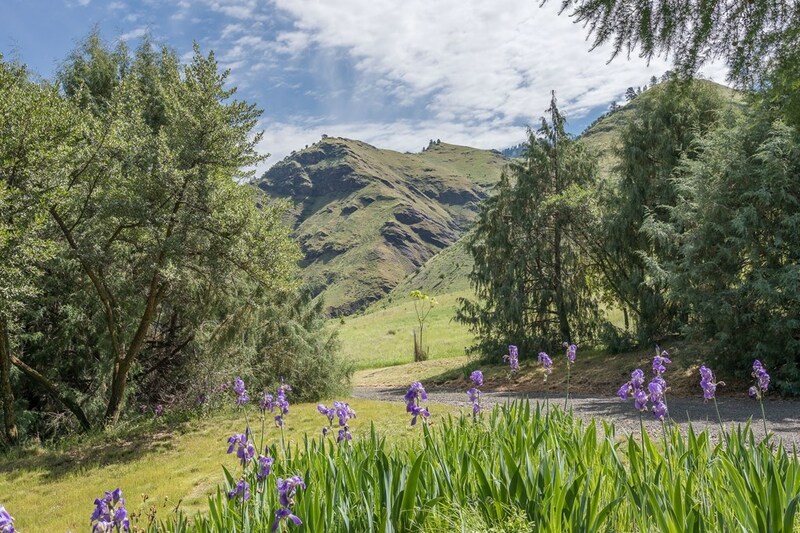 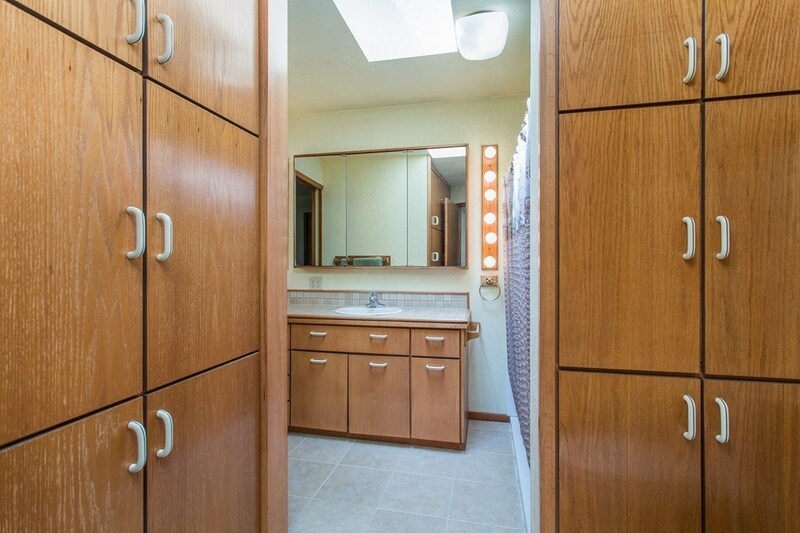 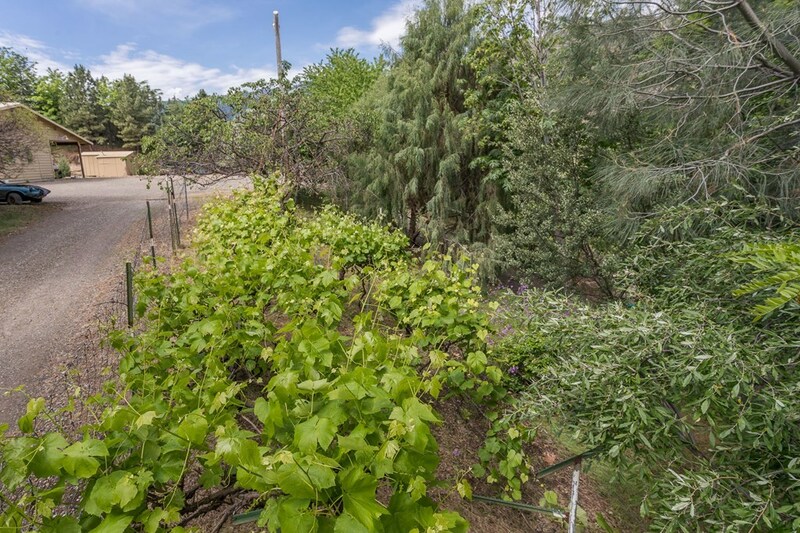 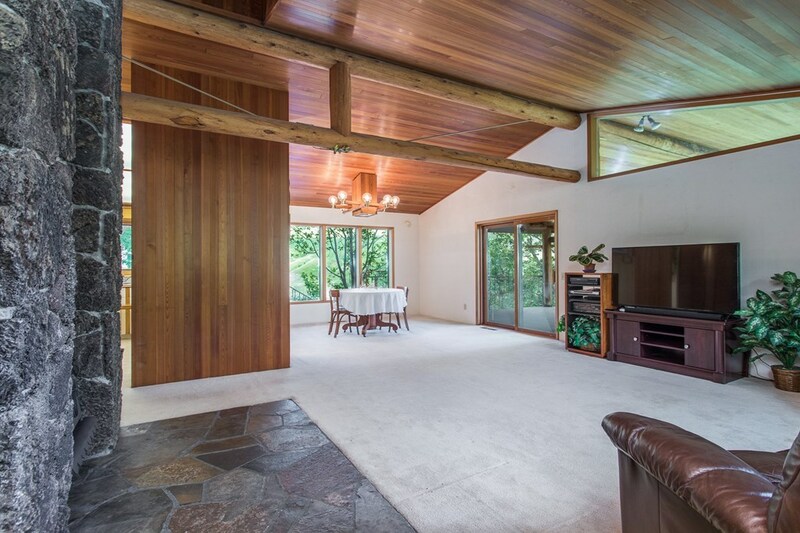 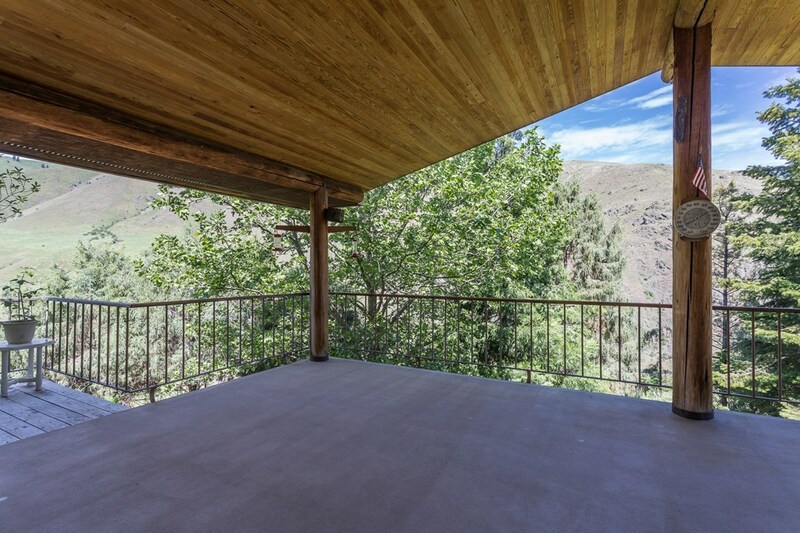 Location offers privacy and temperate weather - an elevation of 1780 ft. 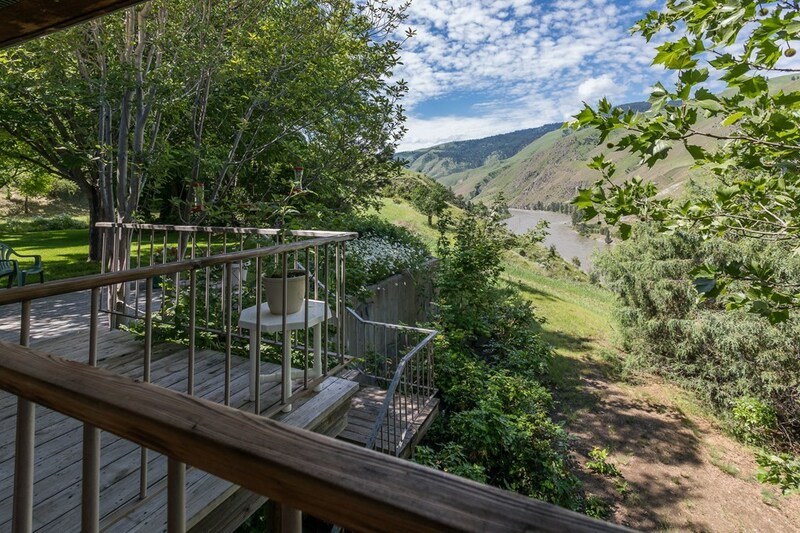 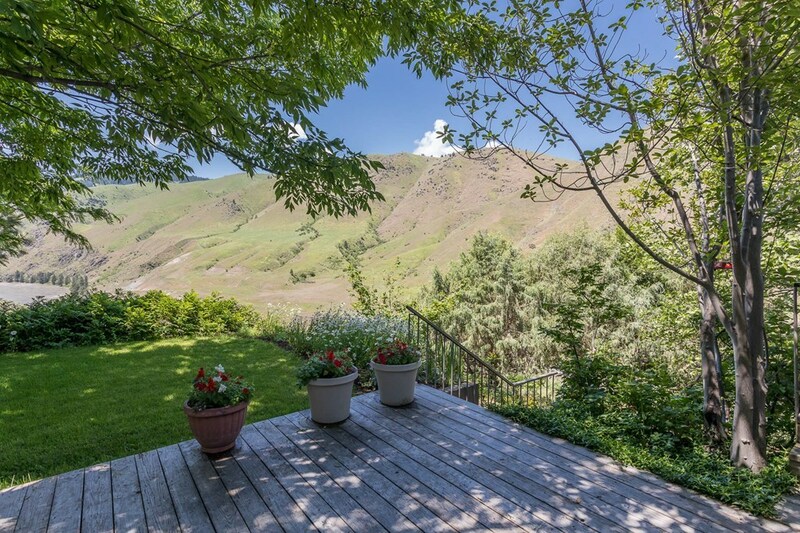 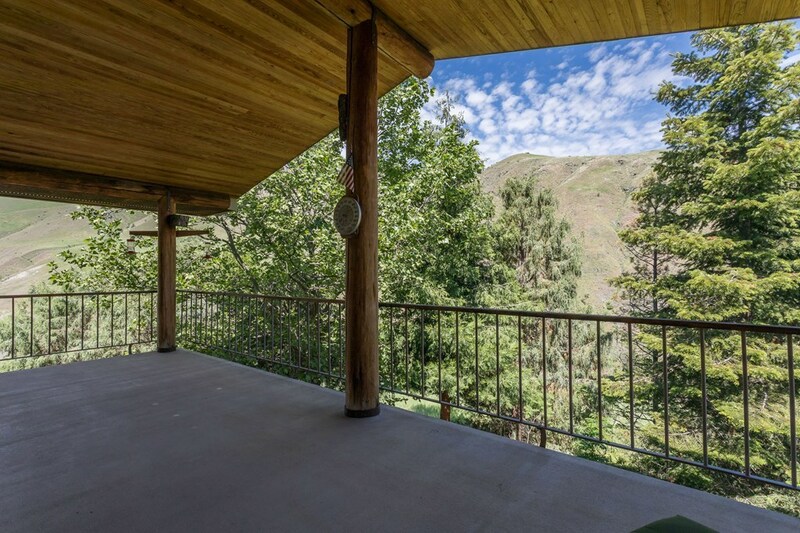 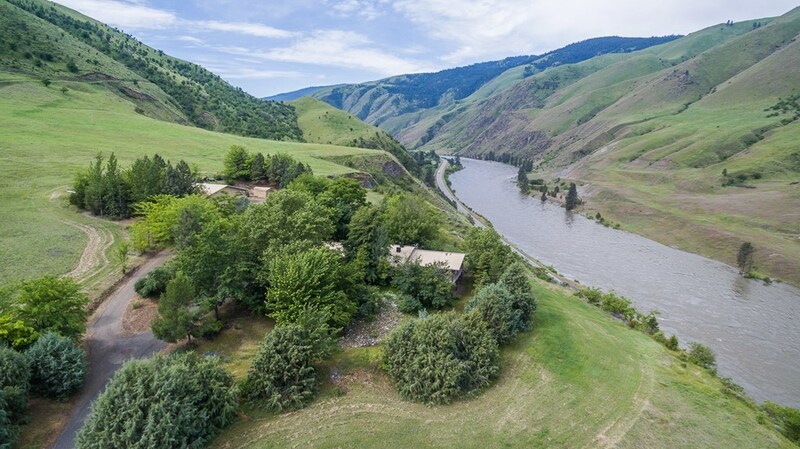 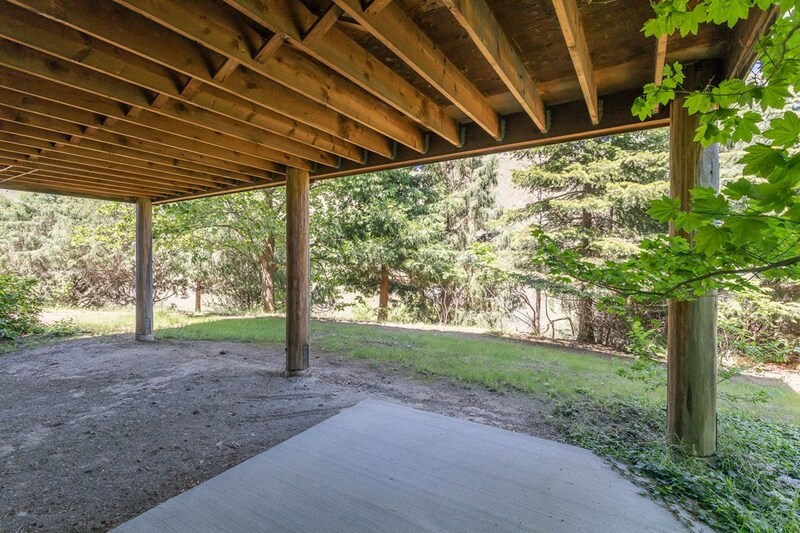 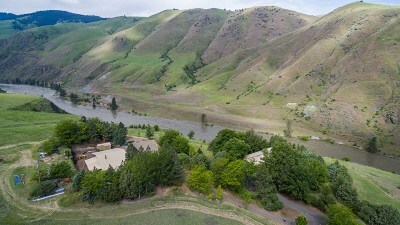 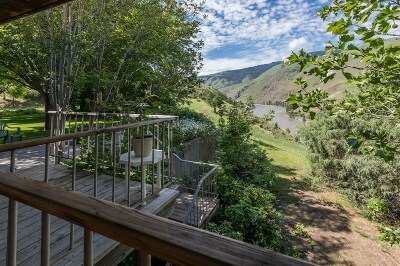 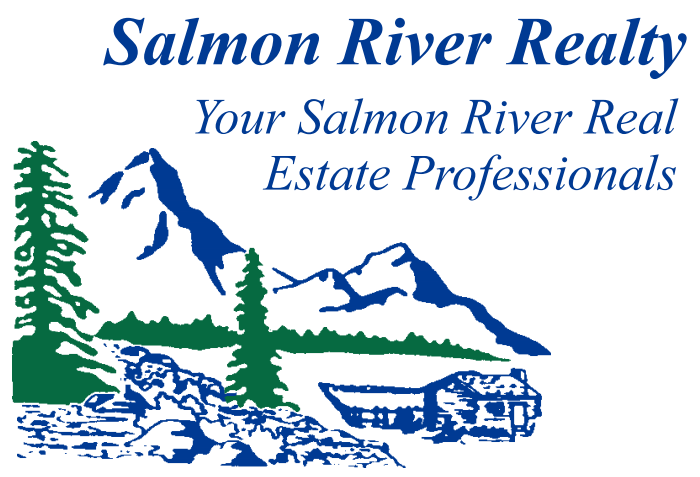 The view of Salmon River is breathtaking from the 392 sq ft deck. 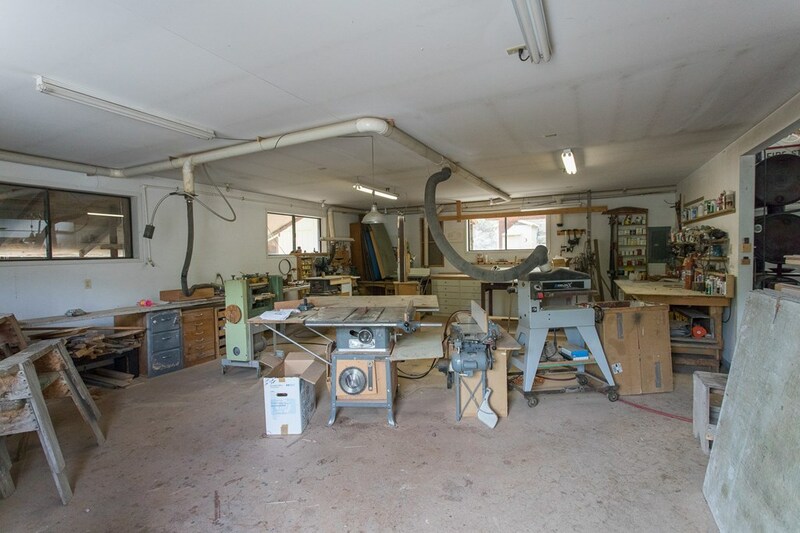 Heated wood-metal shop. 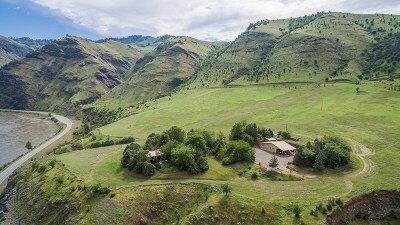 Amenity list available. 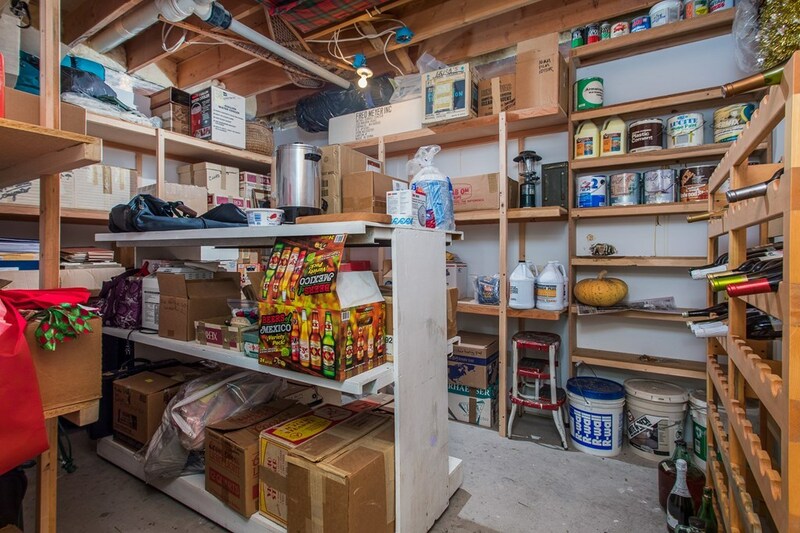 Shop is 48' x 32'.